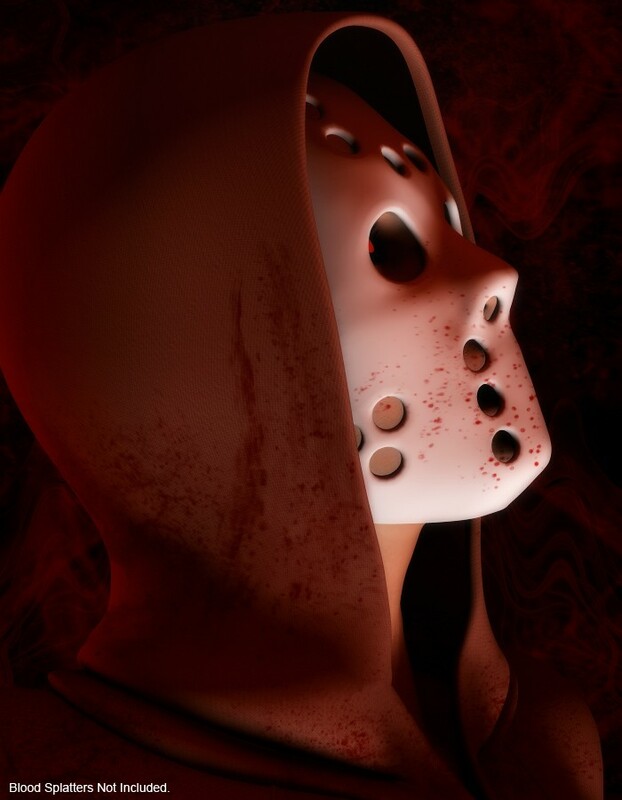 What chainsaw-wielding psychopath would be complete without her hockey mask? 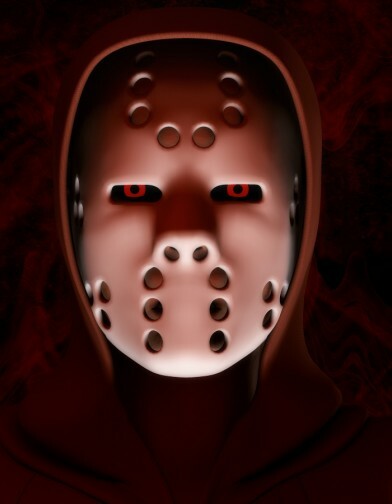 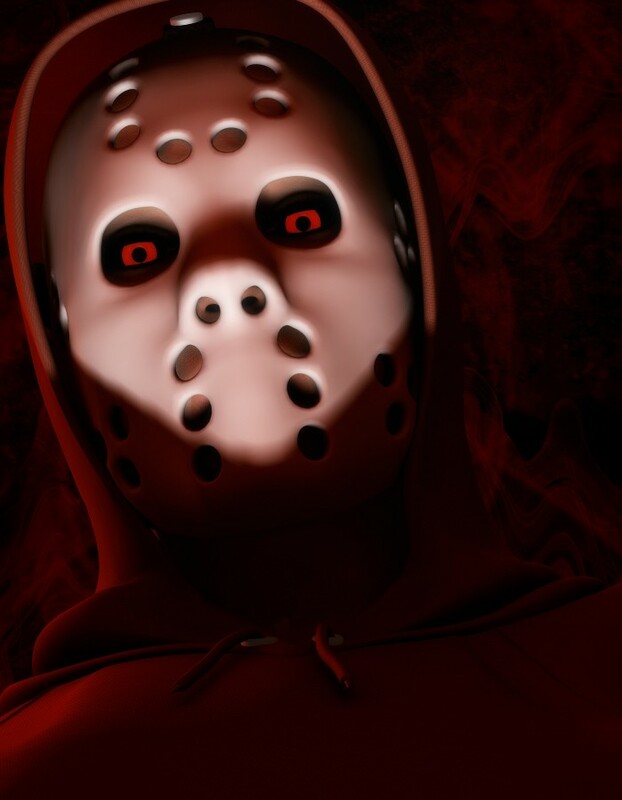 This Hockey Mask for Vicky 4 is perfect for your Halloween costumes and horror massacre scenes. It comes with several shaping morphs to fit over morphed characters, and also has some eye morphs to enhance the spookiness of the mask.